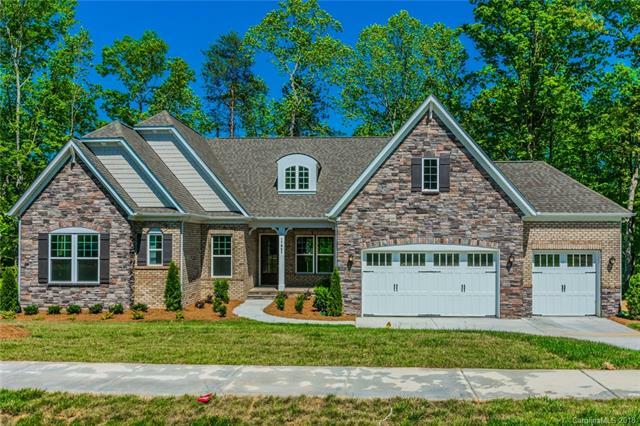 Harper’s Pointe is a new construction community of single-family homes located on the North Carolina side of Lake Wylie. 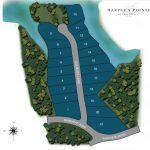 This intimate neighborhood has just 21 homes that include basement lots as well as waterfront homes with lots around half of an acre. 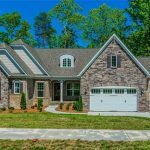 These homes are in a cul-de-sac just off Bankhead Road close to schools, shopping and dining, and entertainment. RiverGate Shopping Center and Charlotte Premium Outlets are just down the way with many options for all that you need. Nearby access to Highway 49 connects residents quickly to Uptown Charlotte. The neighborhood was conceived by local Bonterra Builders which has become part of national builder Taylor Morrison Homes. 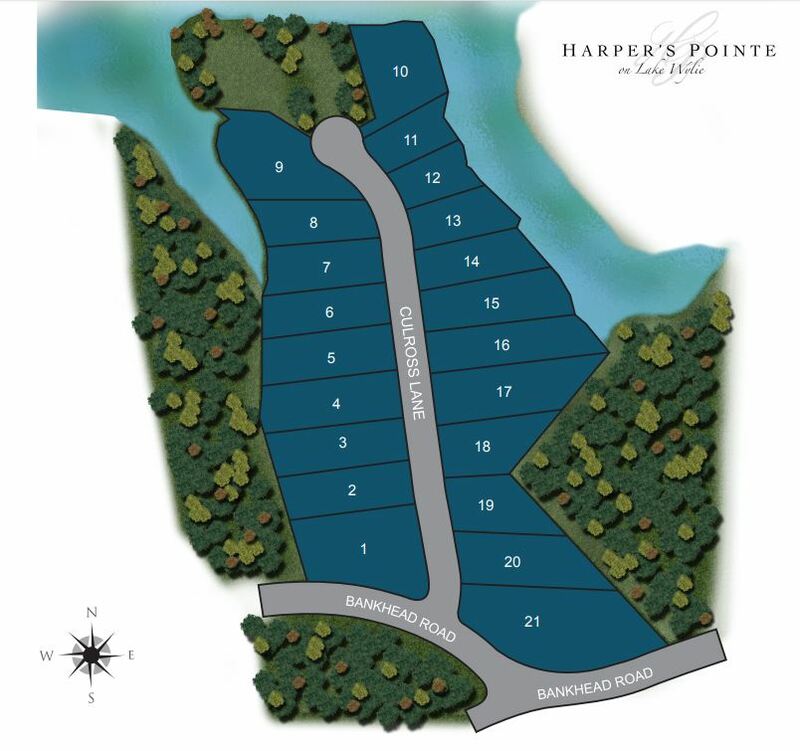 Harper’s Pointe is located on a stunning lakefront peninsula nestled between two coves on the northern end of the lake. Homes range from over 2,400 square feet to over 3,500 square feet and offer 3-5 bedrooms and 2.5-4.5 bathrooms. There are 8 unique floor plans with a variety of options and upgrades available, but each home features a grand rear deck with fantastic lake views. 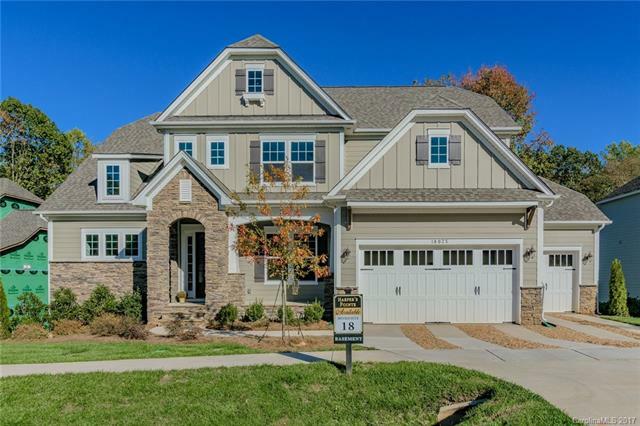 Homes feature two or three car garages, and many include well-appointed master suites, grand two story great rooms, bonus spaces, and much more. Homes have great attention to detail, whether in the coffered ceilings, or the modern open-concept designs, gourmet kitchens and spa-like bathrooms. Children in Harper’s Pointe are currently zoned for highly rated public schools. Current assignments are for Palisades Park Elementary, Southwest Middle, and Olympic High Schools. Please verify school assignments as they can change from one school year to the next. In the past two years, homes in Harper’s Pointe have sold for between $505,500 and $784,830. Homes on waterfront lots will command a premium, but fully finished basements can push some of the other homes up in value as well. 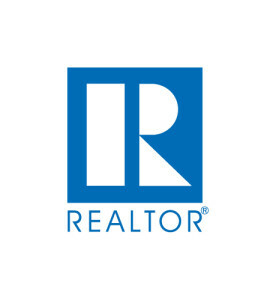 New construction homes start at $422,990. 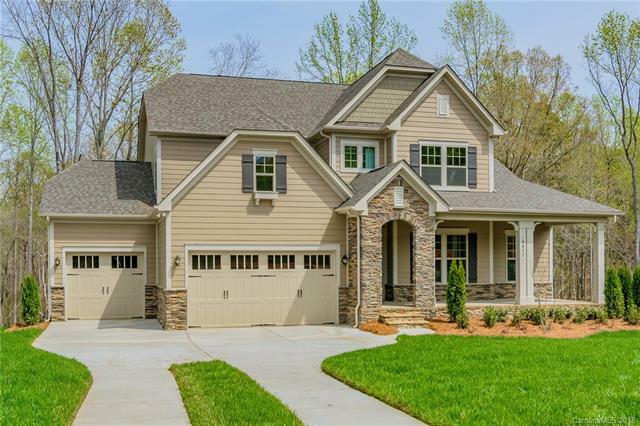 For more information on this neighborhood or other waterfront properties in Lake Wylie, take a look at our website, or call 803-831-8588.